Lorrie Morgan has been one of the biggest country music stars of the past 20 years, selling more than 5 million albums and scoring more than 15 Top 10 country hits. A member of the Grand Ole Opry, Lorrie is recognized as one of the greatest female singers of her generation. In addition, her romantic life with country stars Clint Black and Sammy Kershaw as well as Dallas Cowboys quarterback Troy Aikman has made her a high-profile media personality as well. 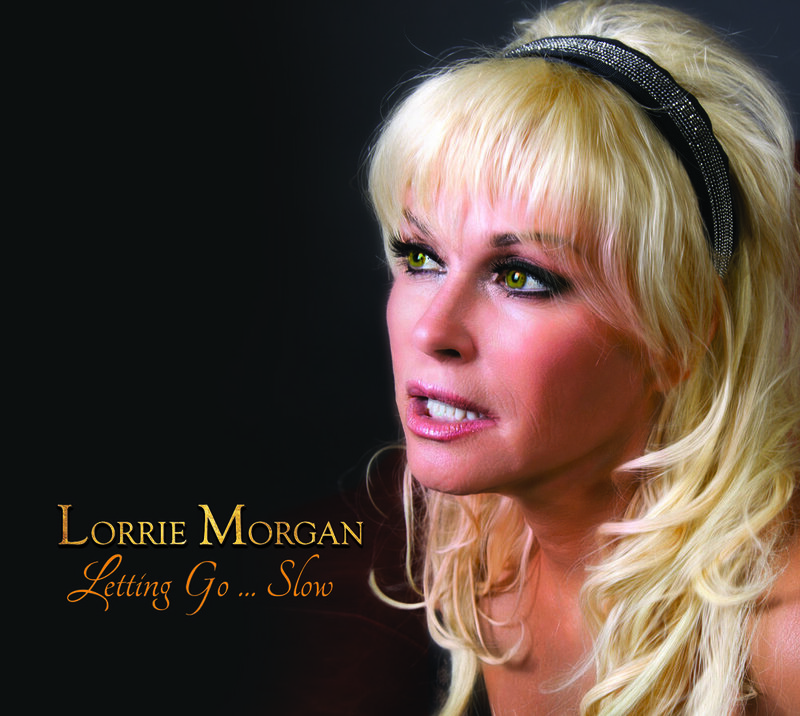 Letting Go...Slow is Lorrie’s first pure country album in six years; it reunites her with producer Richard Landis who produced some of her biggest hits. The album includes beautiful versions of such songs as “I’ve Done Enough Dying For Today” and “Ode To Billie Joe” (which has never been covered by a country artist) as well as new compositions such as “Slow,” all made timeless by Lorrie’s gorgeous vocals.